Before Davis Square was, “Davis Square,” there was a little restaurant/cafe that opened which specialized in selling healthy and organic items that could be ordered and prepared in a relatively short amount of time. 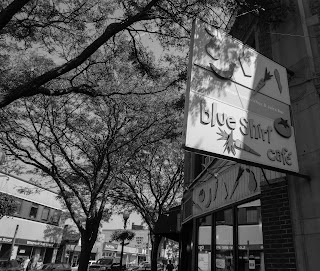 There are places popping up like Blue Shirt Cafe all across Somerville and all across Boston. So, has Blue Shirt Cafe lost its allure, or is it still a primetime place to visit for a fresh smoothie? The answer falls somewhere in the middle. Blue Shirt Cafe has expanded its size over the years to provide more seating and sit-down options for exotic health food goers, and has sacrificed some of its charm in the process. 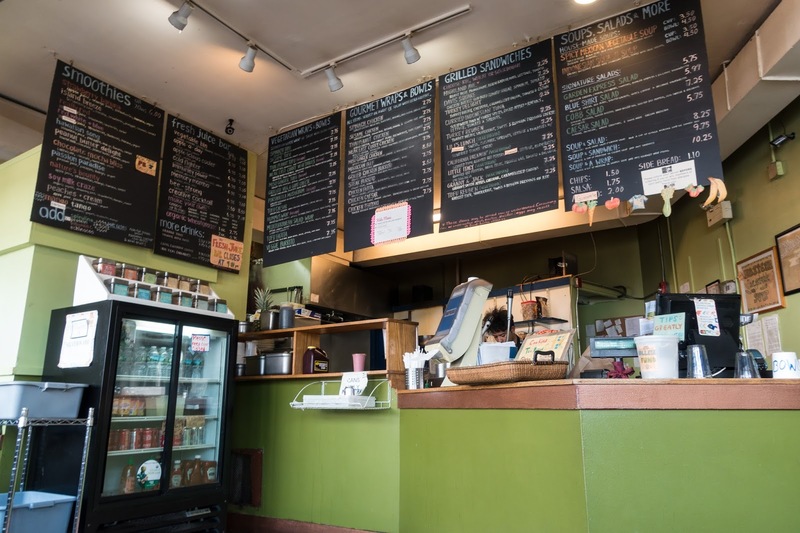 When you walk into Blue Shirt Cafe, you usually get stuck behind a mob of college students and hipsters who have a difficult time figuring out what they want to eat or drink. Maybe it’s just because their cutoff jean shorts are too tight and they have a hard time pulling out their cash or plastic, but whatever the reason, it’s just frustrating at times to place an order here. Blue Shirt Cafe is in need of a major upgrade as their ordering area looks less like a cafe, and more like the back of a restaurant that just served lunch to 100 fat Americans. However, we are not here to bash the aesthetics of Blue Shirt Cafe, or complain about the gentrification of Somerville, we are here to discuss the awesomeness of their smoothies and Blue Shirt Cafe’s smoothies are pretty awesome. 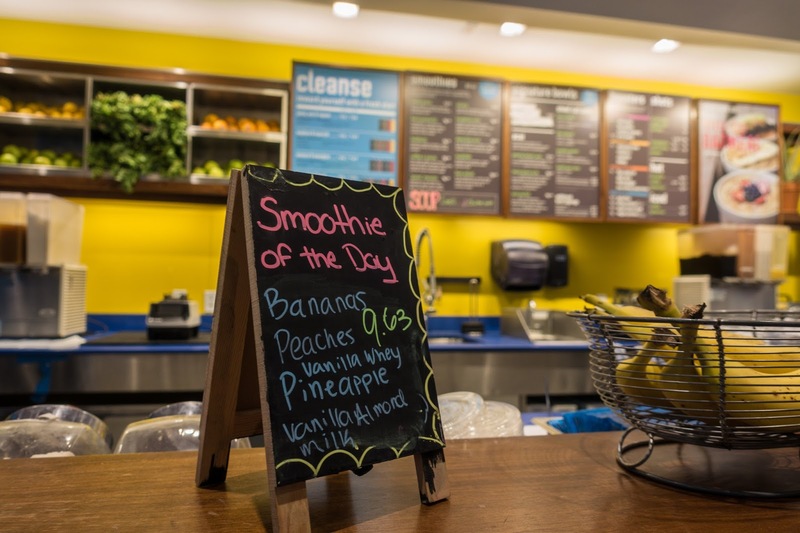 Blue Shirt Cafe offers a commendable selection of fresh squeezed juices and smoothies. I particularly like that fact that Blue Shirt Cafe offers a wide range of remedies and boosters that can blended into your smoothie for 25 cents. Blue Shirt Cafe’s smoothies have risen in price throughout the year and are pushing close to $7.00 for a single smoothie. One can only assume that they have to charge so much for blended fruit in order to pay rent to stay in the outrageously overpriced digs of Davis Square. When I visit Blue Shirt Cafe, I usually go for a Soy Milk Craze or a Nature’s Bounty. A Soy Milk Craze consists of strawberries, bananas, raspberry sorbet, soy milk and strawberry juice. I also usually get a boost of protein inside of it to help with recovery after a workout. There is no question that Blue Shirt Cafe makes some of the best smoothies in the greater Boston area. Maybe it’s because I have been there so much over the years and its aura has worn off, but I no longer go out of my way to purchase a smoothie at Blue Shirt. I will go to Blue Shirt if I am in the area, or if it is convenient to where I am, but I no longer salivate for their smoothies. Blue Shirt Cafe is going to have to step up their smoothie game if they are going to keep this Somerville native coming back for more. 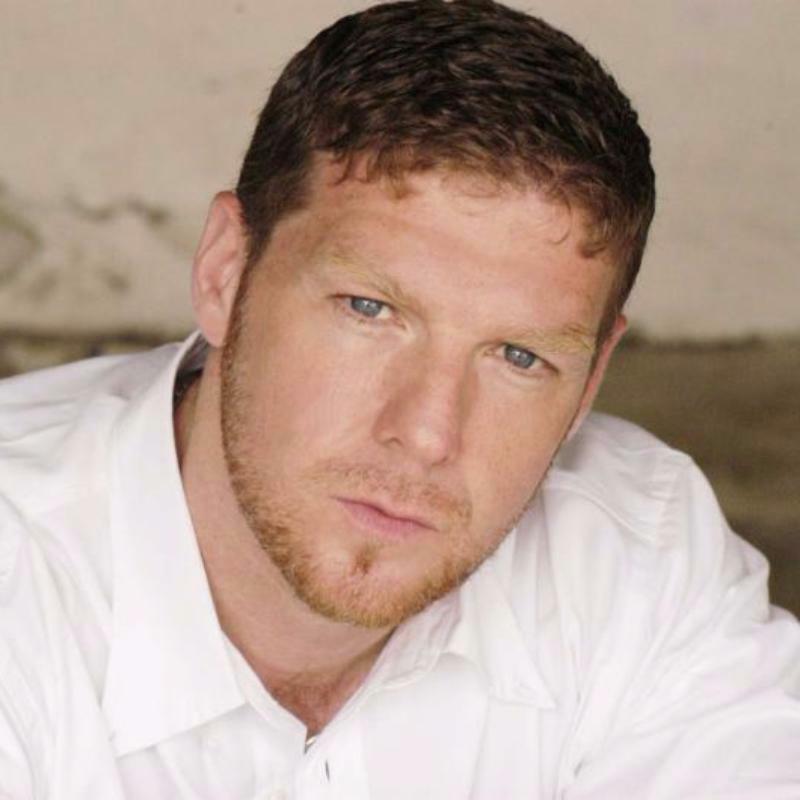 Jasen Sousa is the author of a number of poetry and fiction books for young people. Jasen has an M.F.A. in Creative Writing and has been a vegan and health conscious athlete for over a decade. Finding a good smoothie in the greater Boston area is not as easy as you might think. No, I am not talking about smoothies from Dunkin’ Donuts and McDonald’s that use little or no real fruit, and a bunch of nasty syrup and added sugar. I am talking about wholesome, real smoothies, that can be downed as meal replacements. A few years back, my favorite smoothie place was located in Harvard Square within the train terminal on a makeshift stand. The guy who ran the place always had real fruit in his cooler that he would whip up into a smoothie as fast as an out-of-service train passing through the platform. 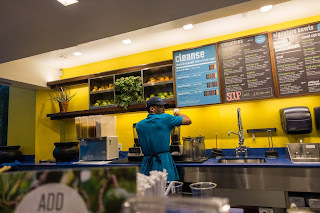 Since then, the area dried up and I have been purchasing a majority of my smoothies at Blue Shirt Cafe in my home city of Somerville (review coming in a later post). Within the past few weeks, a new smoothie joint has opened in Harvard Square. Liquiteria. There is where I am going to begin my journey searching for the best smoothie in the greater Boston area. Liquiteria has not been open very long and I am already extremely impressed by this place. The search is early, but I think it is going to be difficult to beat Liquiteria. The vibe is authentic and its vibrant colors and attitude will make you think you are at a spot in Latin America and forget about the homelessness and tourism which are at odds with one another on the streets of Harvard Square. The options for smoothies here are plentiful and rich in contrast. I have visited Liquiteria a few times already and have purchased a Green Monster($6.50) each time. The Green Monster consists of blueberries, strawberries, bananas, apple cider, super green food, and vegan protein (yes, I am a vegan). The smoothie is filling and is great for pre-workouts or post-workouts, or as a meal replacement. Last time I was there, I also picked up a peanut butter, almond butter, cashew butter, banana, and berry jam sandwich on multigrain bread. So simple. So good. When you are health conscious and want something fast and light to keep you going, this is a perfect option. Why is it that there are not more restaurants and smoothie joints that offer options like this? Please? Liquiteria is a legit smoothie place and somewhere I see myself visiting a lot in the near future, especially since they have other great light and vegan options like acai bowls and steel cut oatmeal. Blend it up baby. Blend it up. Please check back soon to join me on the hunt for Boston’s best smoothie. 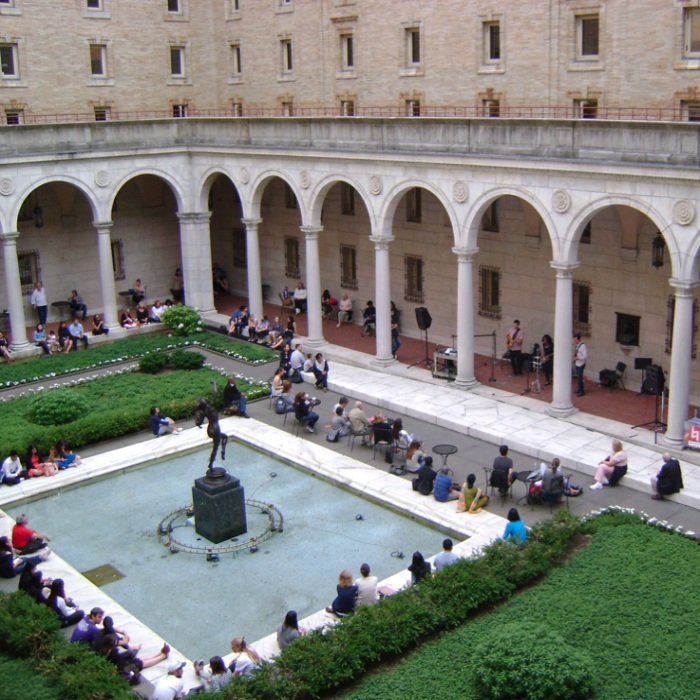 Books & Beyond from the Boston Public Library featuring news, programs, and events. 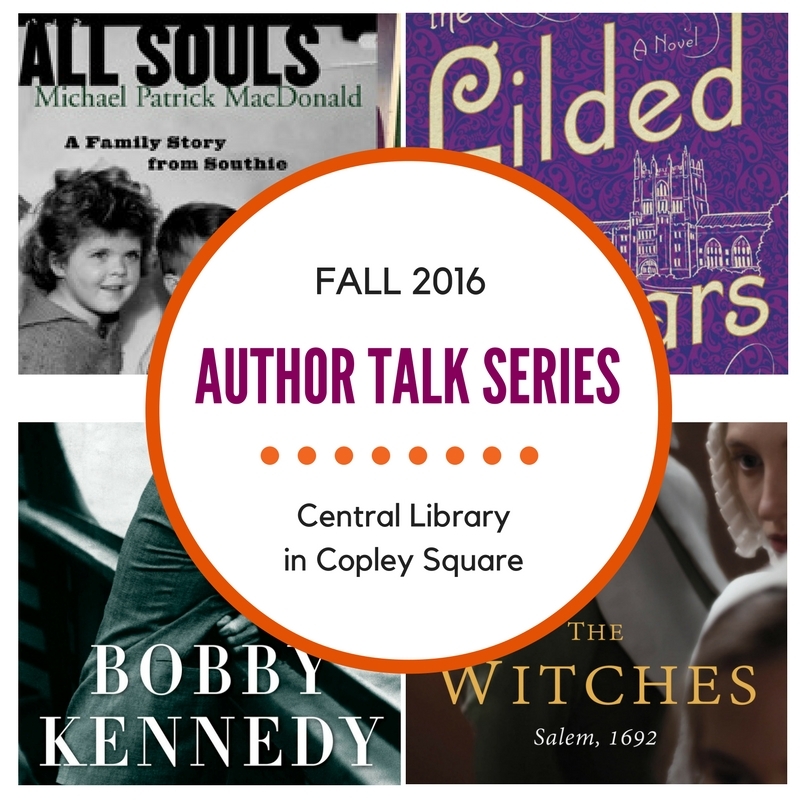 BPL is thrilled to announce an impressive lineup for this fall's Author Talk Series at the Central Library in Copley Square beginning Tuesday, September 13. The five featured authors include Boston's own Michael Patrick MacDonald, author of All Souls andEaster Rising, and Stacy Schiff, award-winning author ofThe Witches, 1692, and Cleopatra. 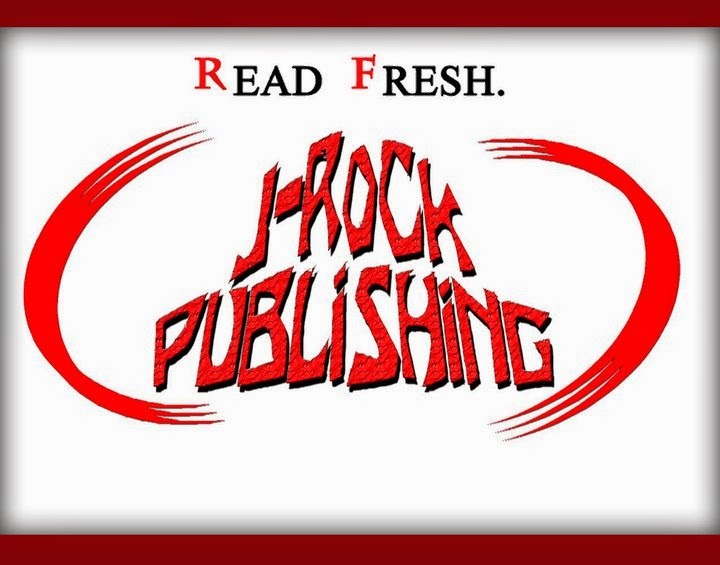 BPL Author Talks feature a wide range of talented writers. Come hear authors read from their books, purchase a copy and have it signed, and learn about the creative process that gets such magnificent stories told. Michael Patrick MacDonald, author of All Souls and Easter Rising, kicks off the BPL Fall Author Talk Series on Tuesday, September 13 at 6:30 p.m. at the Central Library in Copley Square. Having grown up in South Boston’s Old Colony housing project, MacDonald writes passionately about losing four siblings and seeing his generation decimated by poverty, crime, and addiction. In anticipation MacDonald's talk at the BPL, we asked him to list his top Boston-based novels. See his picks for books that observe race, class, ethnicity, community, and social justice in Boston by clicking the link below. BPL offers a wide range of computer and technology training workshops at most library locations around the city. We would love your input to assist us in planning the content and timing of these classes. Please consider taking a quick 5-minute survey via the link below and let us know how our computer classes can better meet your needs. 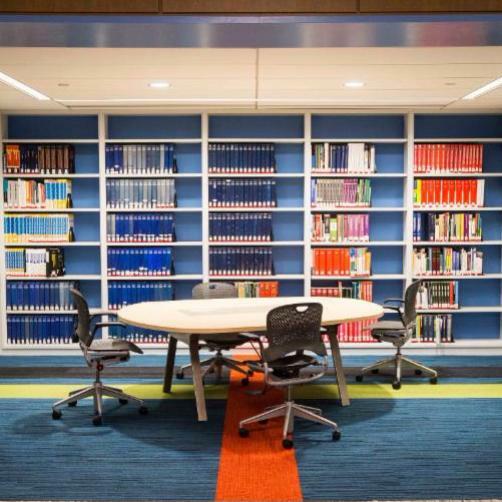 If you haven't already, be sure to check out the beautiful newCommunity Learning Center on the mezzanine level of the renovated Central Library in Copley Square. 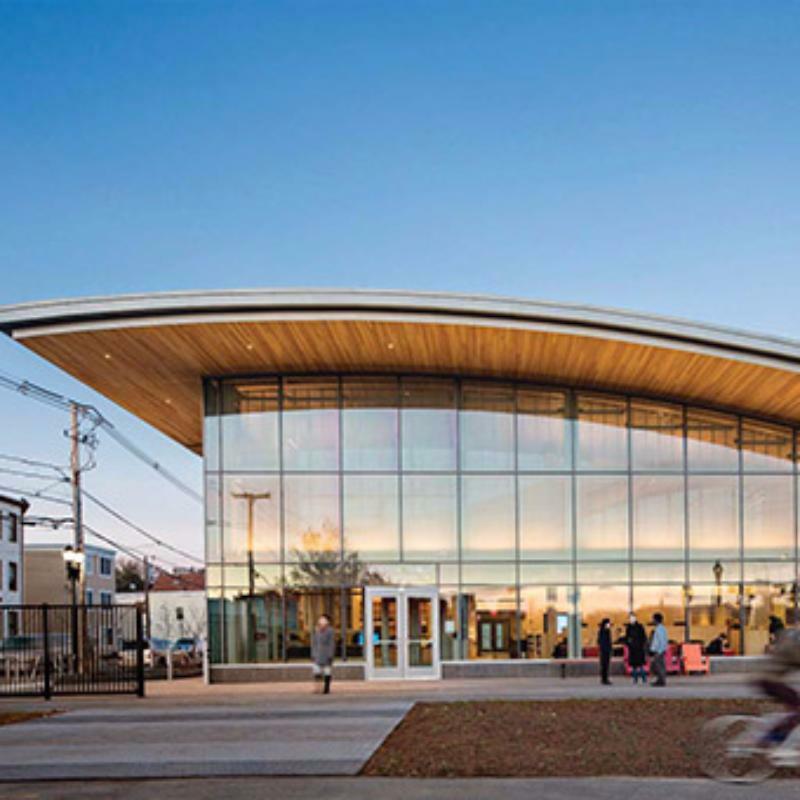 The Boston Society of Architects (BSA) recently announced the East Boston Branch of the BPL and its architectural firm William Rawn Associates, Architects, Inc. as 2016 finalists for the Harleston Parker Medal for the third year in a row. 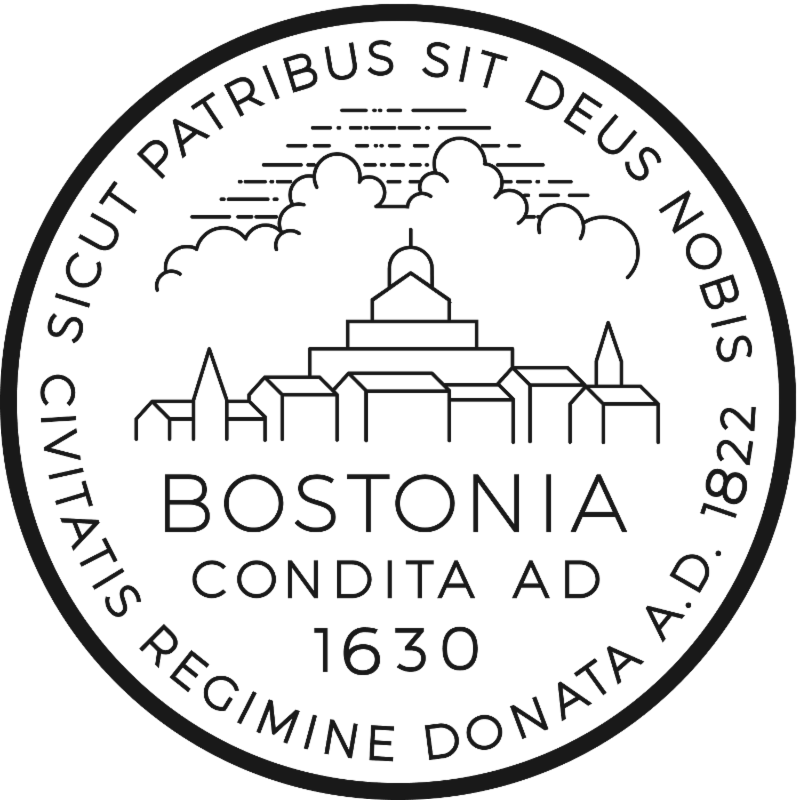 This annual honor seeks to recognize “the single most beautiful building or other structure” built in the metropolitan Boston area in the past 10 years. The East Boston Branch is in good company with other finalists including the City of Boston's Bruce C. Bolling Municipal Building, Harvard University's Tozzer Anthropology Building, and others. Navigating Illustrator: Thursday, August 18, 1:00-2:30 p.m. and 6:00-7:30 p.m. SCORE Small Business Mentoring(pre-registration is required): Saturday, August 20, 1:00 p.m., 2:00 p.m., 3:00 p.m.
Navigating Photoshop: Thursday, August 25, 1:00-2:30 p.m. and 6:00-7:30 p.m.
Have a little one (or big one) in your life? 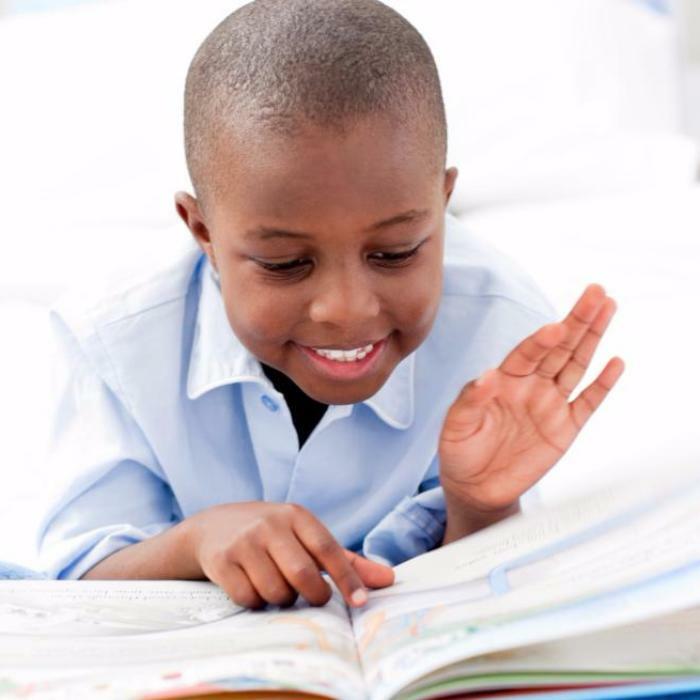 Check out a variety of youth programs for infants to teens offered at all BPL locations. Why get out of your pajamas? 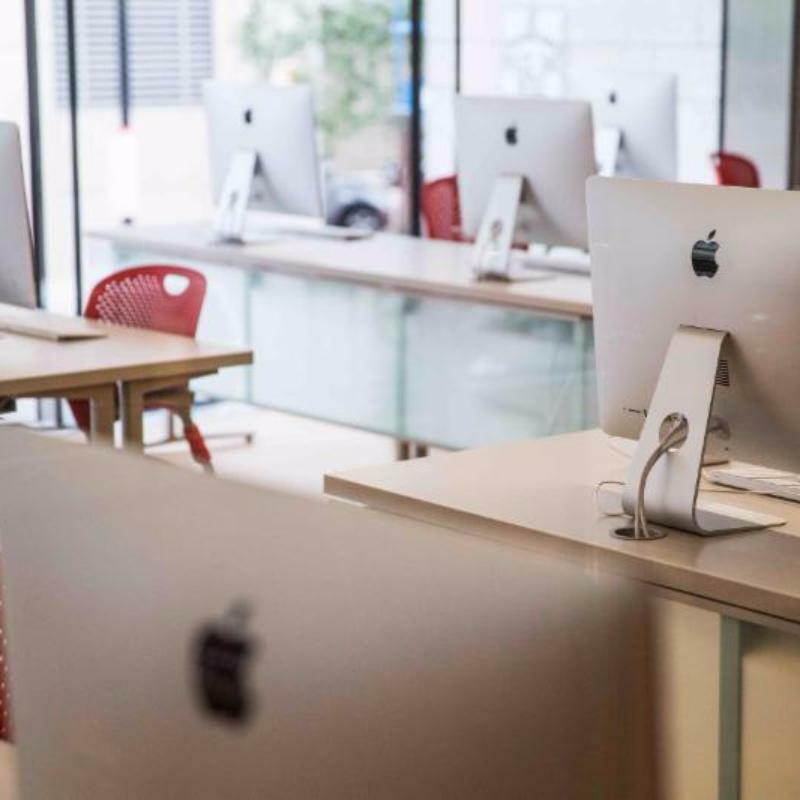 Whether you are looking to improve your leadership skills, become a Photoshop master, or design a beautiful website, the BPL has you covered. 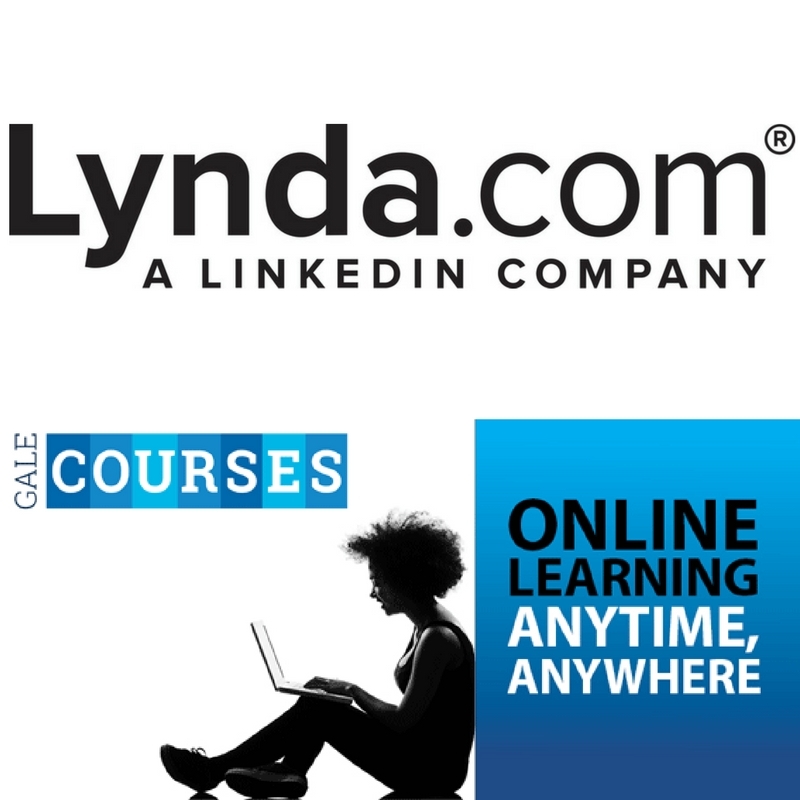 Enjoy free online classes from Lynda.com and Gale Courses. In July, BPL was voted most "Unique Wedding Venue" by Boston Magazine's Best of Boston committee. Best of Boston described the atmosphere of the open-air courtyard and the majestical Bates Hall, which sets a scene for a love-filled day you will never forget. With a variety of party space options and food as beautiful as it's delicious from Catered Affair, the library is an unexpected but magical place for your special day. 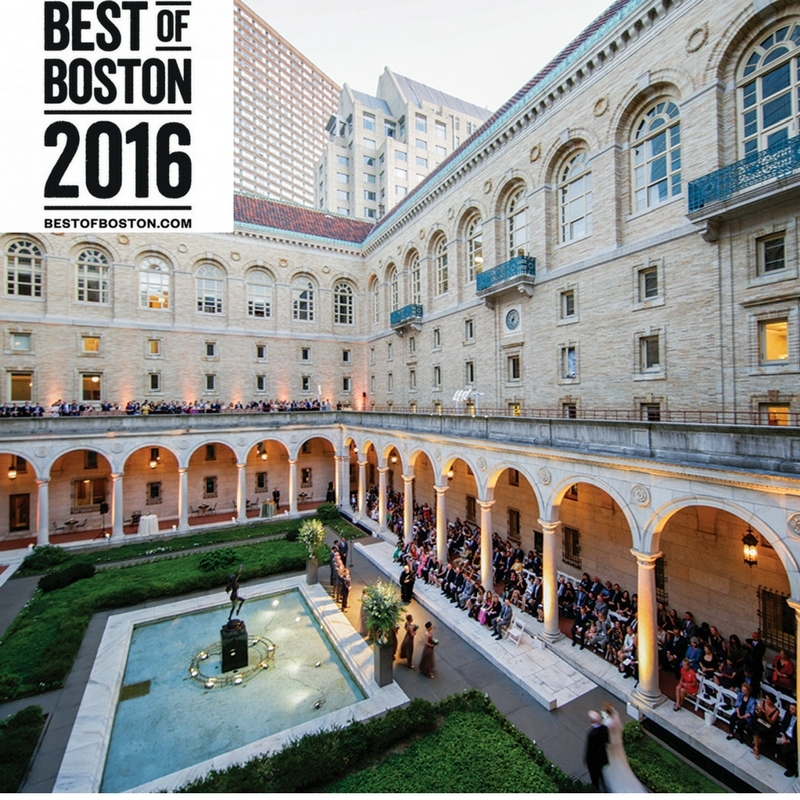 Learn more about the Best of Boston Awardand events at the BPL. Did you know that you can access some of the most popular magazines for free through the BPL? New titles are always being added to the BPL’s digital magazine collection, including the most recent additions: Cooks Illustrated, Cooks Country, The Atlantic, INC, Fast Times, In Touch, Life & Style, andLadybug en Espanol. 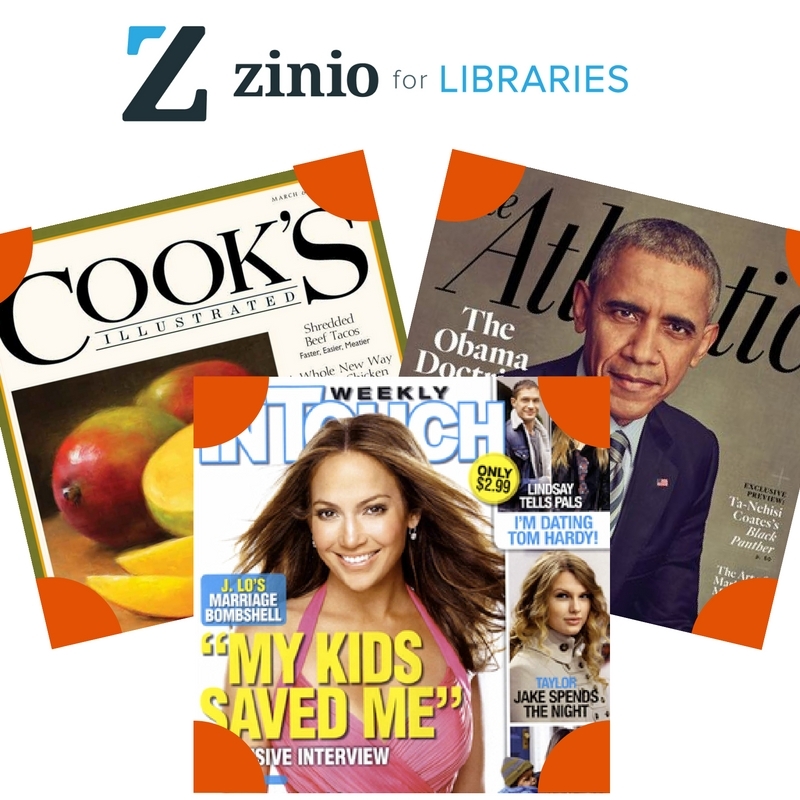 These titles and more are currently available on the Zinio Collection page, and, like all our digital magazines, are available for instant check out and download on computers, smartphones, and tablets, and with no due date or checkout limits. 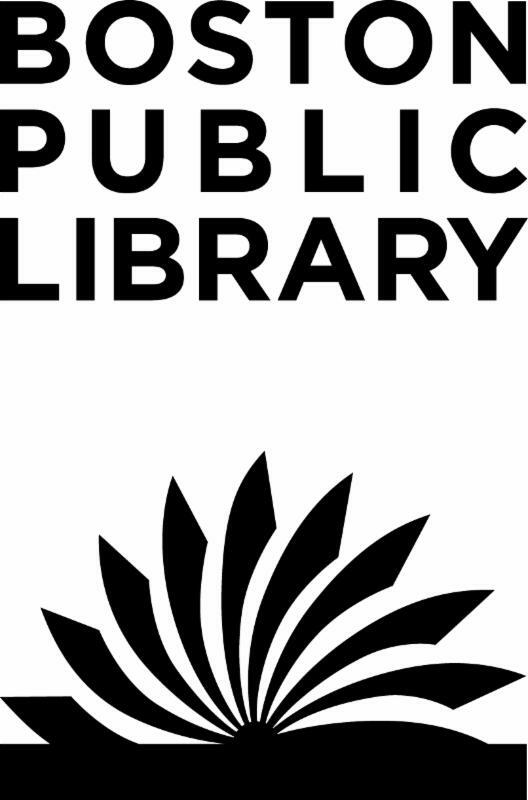 We want to be sure to provide you with the information about the BPL resources you are interested in. Please take a moment to update your profile and let us know what types of emails you want to receive.